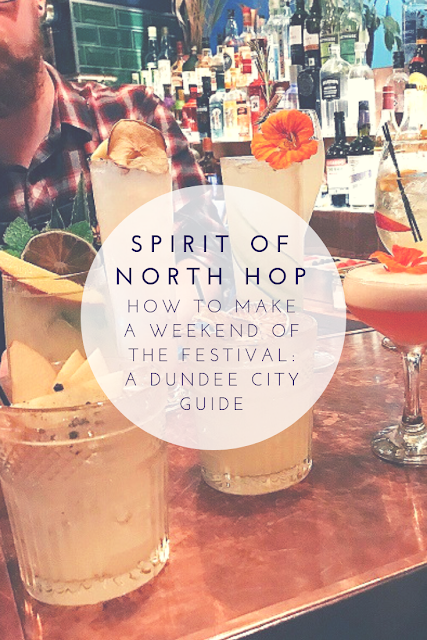 North Hop | How to Make a Weekend of the Fantastic Dundee Festival! North Hop - my favourite festival - is back with a bang in less than two weeks, popping up at the Apex City Quay Hotel & Spa overlooking the river Tay! 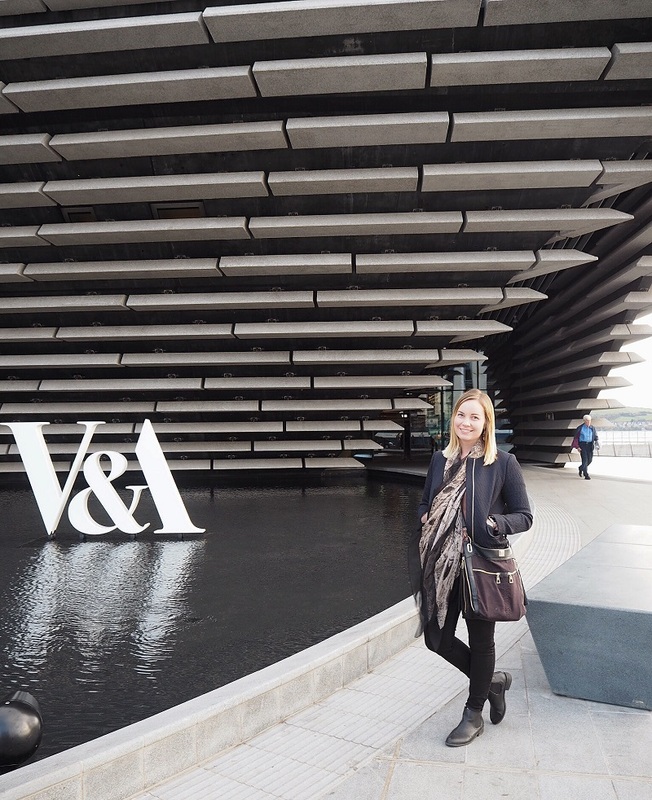 With the opening of the V&A museum just this Autumn in the UNESCO City of Design, there's never been a better time to visit sunny Dundee. I'm here to tell you why you should not only book your Spirit of North Hop tickets, but make a weekend of it and explore the City of Discovery too. As always, North Hop have got a killer line up planned for the two sessions on Saturday 24th November. The Apex suite will host four different themed bars including their own (where you'll find me fixing up your perfect serves!) plus The King of Islington, Abandon Ship and local beer legends 71 Brewing. Eighteen incredible and unique distilleries will be taking up residence in the marquee. You'll find Never 25 with their delicious fruity eau de vie's, Arbikie showcasing their popular gins and potato vodka range (try the chilli one! ), Lindores Abbey's aqua vitae, Kingsbarns Distillery bringing both Wemyss malts and Darnley's gin, and so much more! Your ticket includes a 5ml taster from each distillery - chat to the people behind the brands and then treat yourself to a perfect serve or cocktail from your favourites. Or buy a bottle to take home! Down the Hatch, Muchacho, Faceplant Foods and Moskito Spanish Bites will all be on hand with tasty street food to line your stomachs and not forgetting the local market stalls so you can start your Christmas shopping too - all to the epic sounds of Dundee's finest DJ's and live music acts! 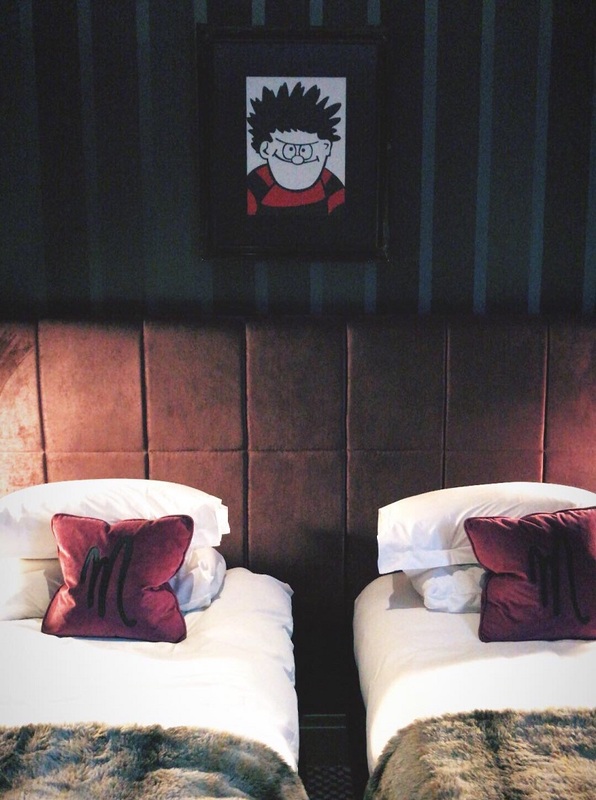 Earlier this year I stayed at the gorgeous Malmaison hotel in Dundee with my sister - I'd highly recommend it! I'm looking forward to checking in to Urban Quarters stylish apartments over the festival weekend, and of course you can't stay any closer than the Apex City Quay itself. The above links are affiliates, which means I will earn a small commission from any booking you make at these hotels (at no extra cost to you!) which helps keep this blog running. If you're anything like me you'll be thinking of your belly and luckily the city is not short of a cracking restaurant or two. 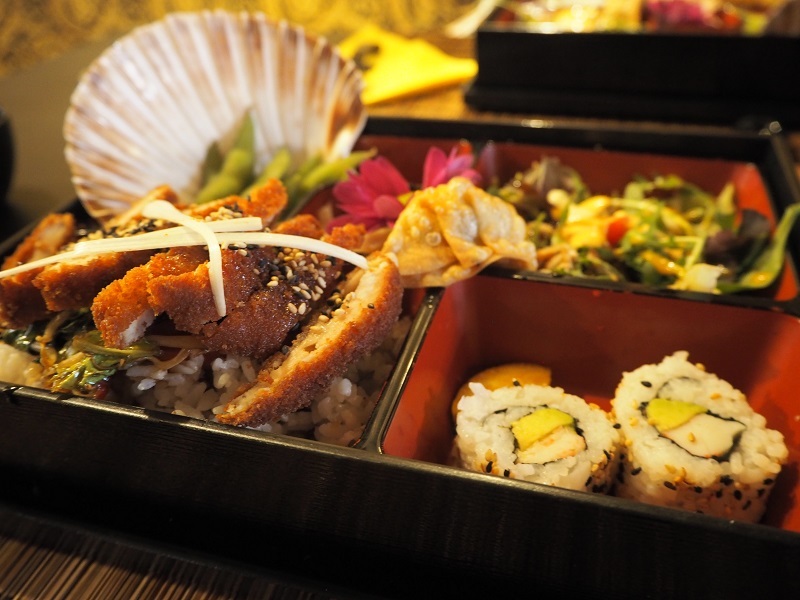 Check out Oshibori for incredible Japanese food, BuBu for a casual healthy lunch or Avery & Co, who have a brilliant vegan menu too. You'll find awesome Mexican food at MAS, or Muchacho if you can't get enough of it after the festival. For your caffeine fix head to Daily Grind or the Flame Tree Café for Insta worthy rainbow bagels! 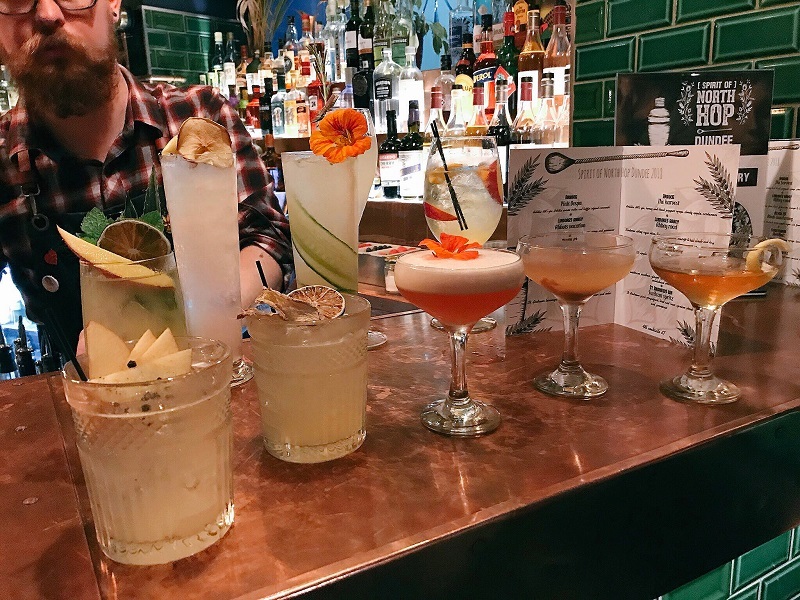 Dundee's bar scene is fairly up and coming with the Abandon Ship bar due to launch soon and the King of Islington recently being named Scotland's best rum bar. 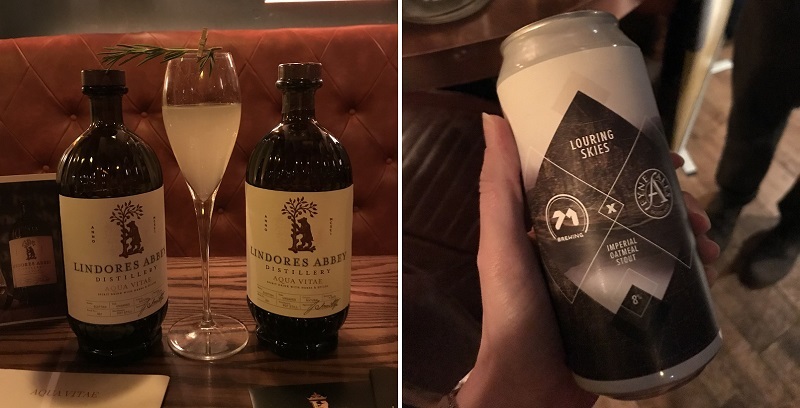 My personal favourite is Bird & Bear for their stunning bar and equally stunning cocktails. I've also heard good things about Draffens - a hidden speakeasy and possibly the city's worst kept secret! The McManus - Right in the heart of the city, the McManus art gallery and museum is well worth a visit. We saw the Bash Street's Back exhibition earlier this year which was a delight! Shop - Dundee has always been known for it's shopping centres but it's the smaller independent boutiques that deserve the limelight. Check out newly opened Oh Hello vintage from Scottish blogger Honey Pop Kisses or the beautiful Little Lies store for all your bohemian style needs. Street Art - All good cities worth their salt have a street art scene these days and Dundee is no exception. 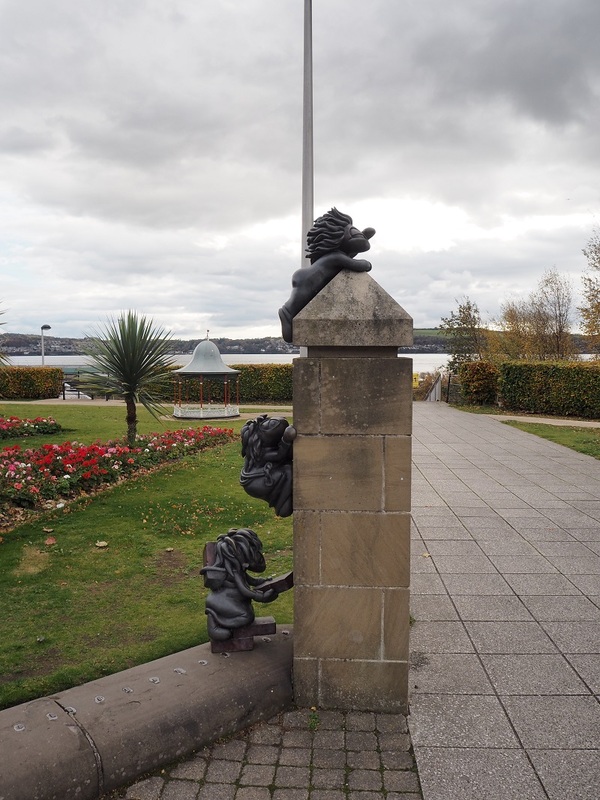 Similar to Aberdeen's Painted Doors project, you can follow two Open/Close trails featuring 38 individual artworks. V&A Museum - Not only Scotland's first design museum but the first V&A built outside of London too. I popped in for a flying visit but plan to return and explore it more. Entry to the galleries is free, but the current Ocean Liners exhibition costs £6-£12. It's somewhere I can see myself spending the entire afternoon, and I'd love to check out the Tatha Bar & Kitchen there too. You can't possibly need any more excuses to get yourself to the festival?! Spirit of North Hop tickets cost just £25 which includes entry, a 5ml sample from each of the distilleries plus your beautiful glass which you get to take home. Choose from the afternoon (1-5pm) or evening session (6-10pm) on Saturday 24th November 2018 at Apex City Quay Hotel. For more information check out the North Hop website. Oh wow, looks amazing. The food looks delicious too. Oh it was! Hope to see you at the festival?